I love the case. Only problem is the charger is too short. I have to put the product on the floor next to charger and sometime the charge piece disconnects from the charger. 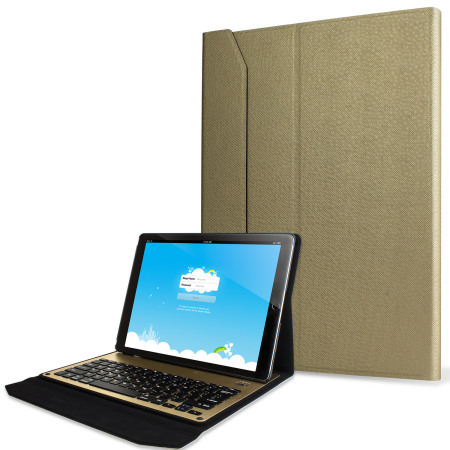 Keyboard with a nice firm touch housed in a light weight cover which doubles as a stand. Very useful product.